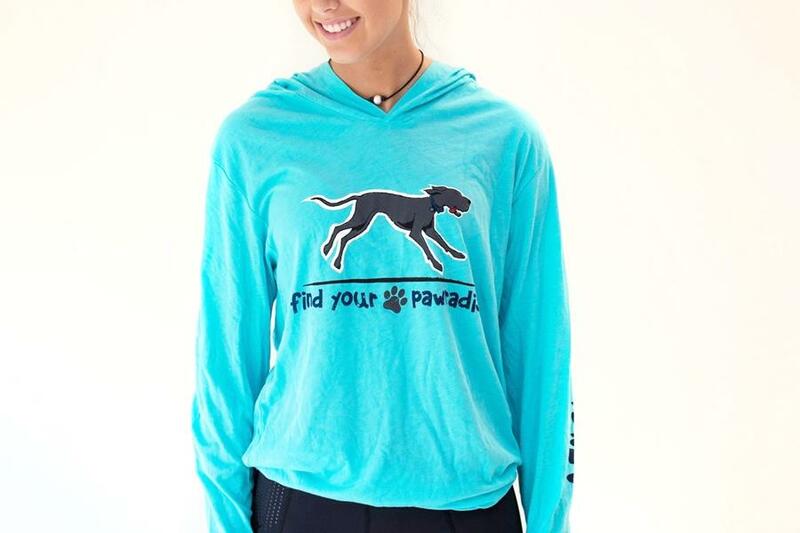 Find Your Pawradise, a national online retailer of fun-filled apparel and goods for dog-loving, island-loving folks the world over, has launched its new website that currently features 14 cool sportswear and beverage-ware items everyone who loves Sanibel Island is sure to want. 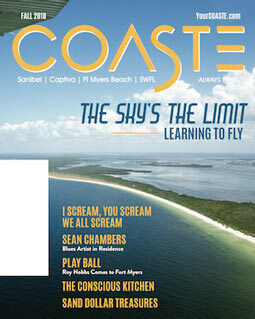 The website is located at www.FindYourPawradise.com and the company is the concept of Liza Clouse and Trasi Sharp, owners of two of Sanibel Island’s favorite stops — Over Easy Cafe (a top-rated breakfast and lunch restaurant) and Island Paws (the top island destination for all things pets and mostly dogs, and also retailer for Find Your Pawradise merchandise at 630 Tarpon Bay Road). Both Clouse and Sharp are avid dog lovers and owners of three lovable pups. Importantly, 5% of all proceeds from sales of Find Your Pawradise merchandise will be donated to important pet transport charities that help save injured animals or help connect service dogs to military personnel, the elderly and others who otherwise could not afford the transportation. For more information, to order, or to feature Find Your Pawradise products in your retail establishment, contact Liza Clouse or Trasi Sharp today at www.FindYourPawradise.com or via email at Info@FindYourPawradise.com.